One of if not the BEST 12m berths available in Manly Harbour. 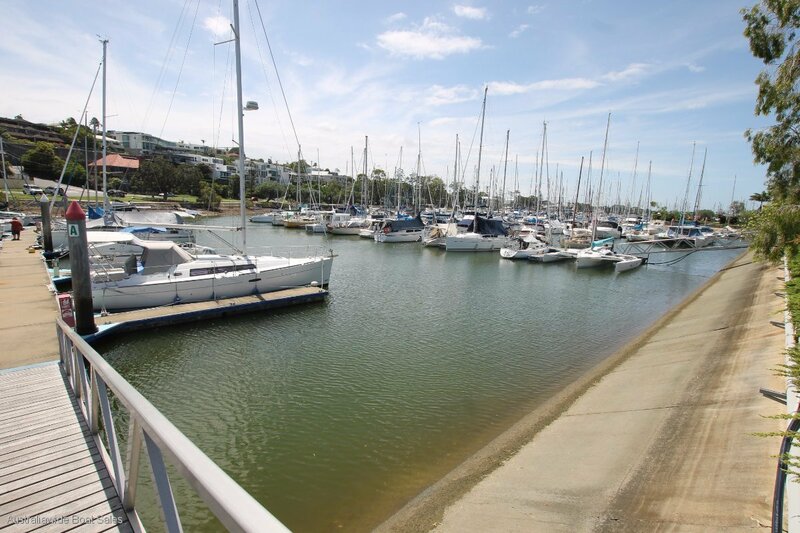 Located within Wynnum Manly Yacht Club on E finger, right next to car park. Great secure and protected part of the harbour.